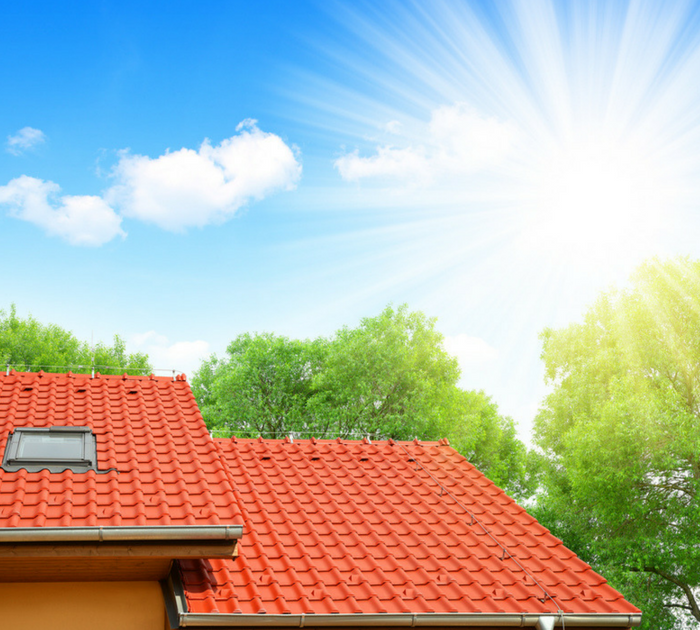 Your roof shields your home from the heat of the sun and avalanches of rain, sleet, and snow. 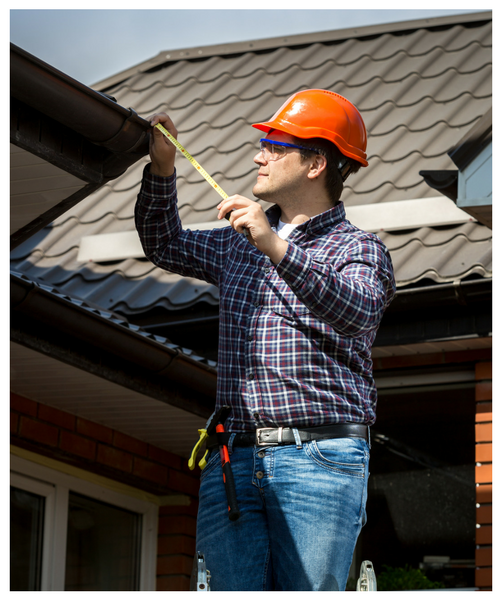 But, as all homeowners discover sooner or later, roofs do not last forever. In order to better understand the roof and what it means to repair or replace, we have gathered answers to the most frequently asked questions of our roof experts in the San Francisco Bay area. With the rise in the cost of roofing and the failure of all nightmares of rooftop stories in the first ten years, it is more important than ever to make sure you understand from the very beginning. 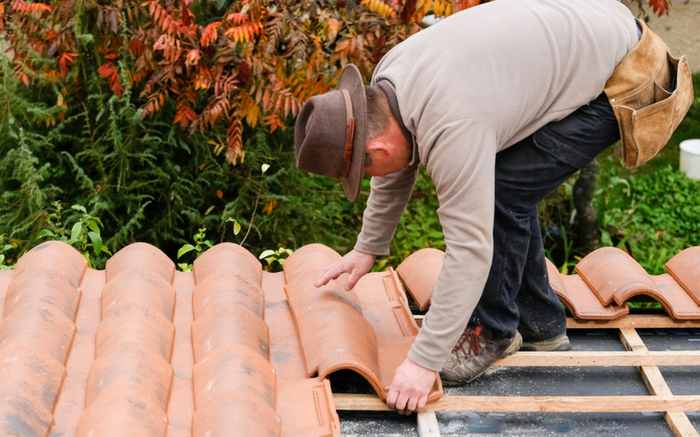 We've all heard the old proverb: you get what you pay for, and that's not funny to say, but that's right, especially when it comes to roofs. You can count on the experienced team of Bay Home Builders Construction Inc. to make sure that your roof is installed professionally and properly.  At Bay Home Builders Construction Inc., we are proud of our work, integrity and customer service. Our roofing team in San Jose has the talent, vision, and experience of a true master, ensuring that every residential roof, commercial roof and remodel project is transparent and professional. 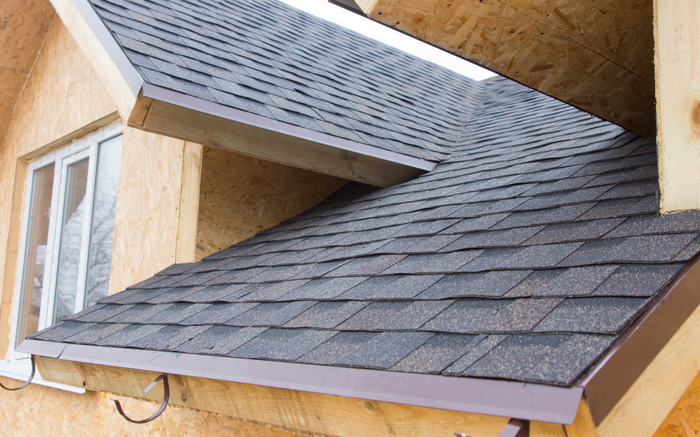 Composition shingles designs come in a wide range of styles and colors. We will help you choose the best option for your property to give it a look you like. Safe and sound metal roofs are one of the most durable roofs on the market. It can withstand almost everything the weather in California. 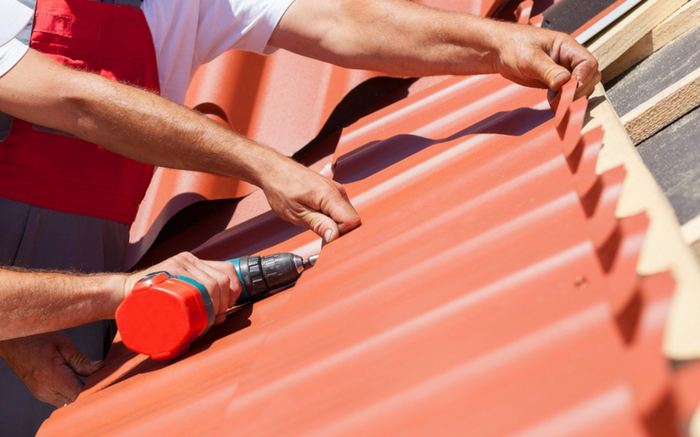 Metal roofs are entitled to discounts on insurance premiums and generally will last for the life of your home. There is a unique and magnificent aspect of the Spanish tile roof. There are many styles of tiles that we can help you choose. Tile roofs are not only beautiful but are also extremely resistant roof systems that can withstand the strongest storms in California. Tile roofs qualify your home or business to reduce your insurance premium.